Look, we know that this year's guide is up later than usual, but we're willing to bet that you've only finished about 26.5% of your Christmas shopping list, so clearly you still need us. Over the next 10 days, we'll be presenting you with well over 60 products that deserve a spot under your wilting Christmas tree. We hope you enjoy the ride. In terms of looks, you're not going to find a more eye-catching Bluetooth speaker than Mashall's excellent Stanmore II. But it's not just the aesthetic that we fell in love with, oh no. Thanks to two 15-watt class D amplifiers driving the tweeters and a 50-watt class D amplifier powering the subwoofer, you get a highly-detailed and warm sound that can not only fill a bedroom but a massive living room too. Iconic in every way. 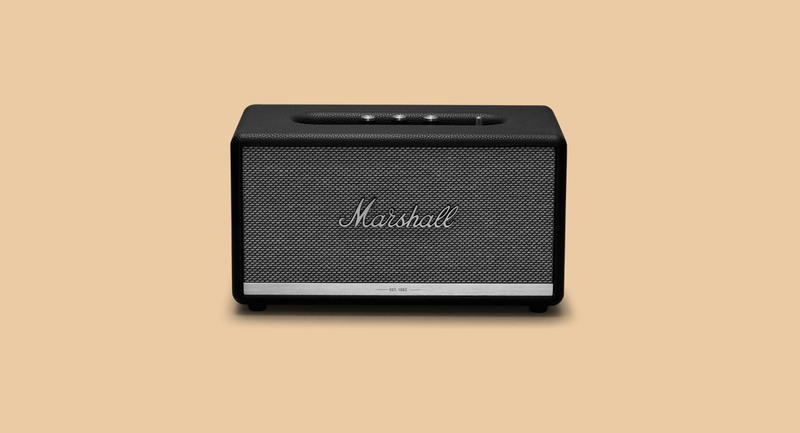 The Marshall Stanmore II Bluetooth Speaker is available for purchase by heading here. The crown in Studio Arhoj's Tokyo tableware series is easily the Stash Jar. It's not a complicated item to describe, as it's a jar. Wanna put some paintbrushes in it? Cool. How about some flowers? Go ahead. 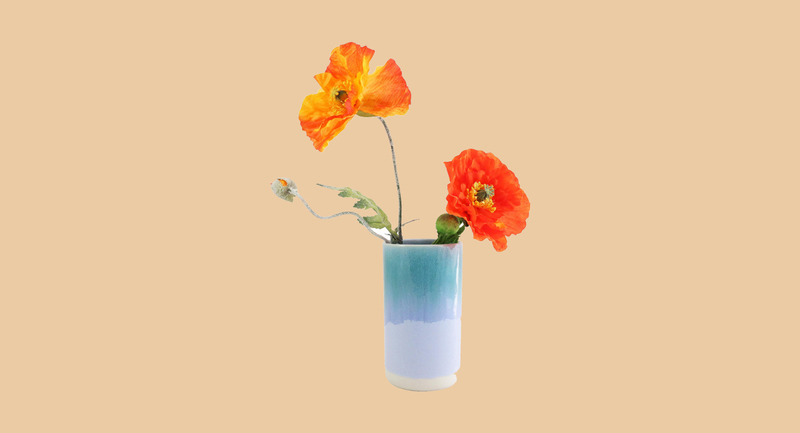 The real beauty of the jar, outside of its construction, is the beautiful glaze. We guarantee this will be the only jar you'll ever own that'll have people asking you where you bought it. The Studio Arhoj Stash Jar is available for purchase by heading here. It currently gets dark around 4:30pm. You wake up, and it's dark. You make your way home after work, and it's dark. It's horrible. However, you shouldn't let that get in the way of running, or cycling, or climbing, or staying safe - which is why we're recommending the Petzl REACTIK + headlamp. Sure, you could go grab any number of cheaper headlamps, but that's just a waste of time (and batteries). Not only does the REACTIK + feature a rechargeable 1800 mAh Lithium-Ion battery, but it also houses 300 lumens of intense light, which automatically adapts to what you need. You can also you the app to check the current battery life as well as selecting certain activities to help the headlamp perform at its peak. It's an investment worth making. 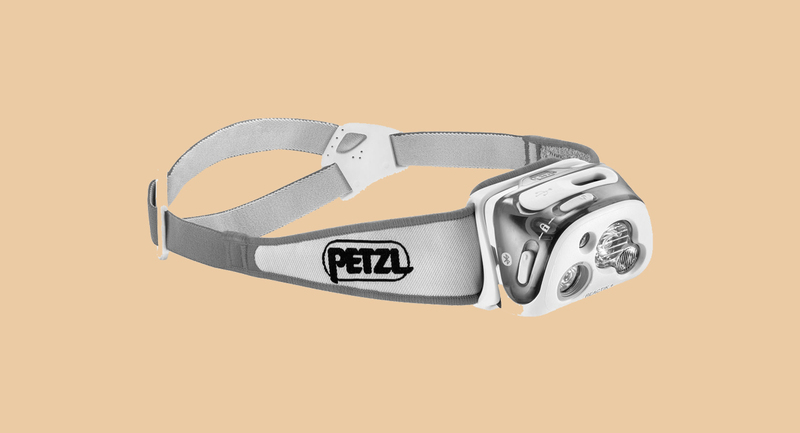 The Petzl REACTIK + headlamp is available for purchase by heading here. As we've mentioned already in this Christmas Gift Guide series, Apple's AirPods are what most people associate with wireless earbuds, but they feel fairly dumb in comparison to the Dash Pro. Not only do they provide 5-hours of playback (30 hours with the case), onboard storage for up to 1000 songs, and great sound (which can be tweaked with the app), but they also house a crazy amount of A.I. - like the 4D menu which is accessed via head movements. It's like being in the Minority Report, and we love it. 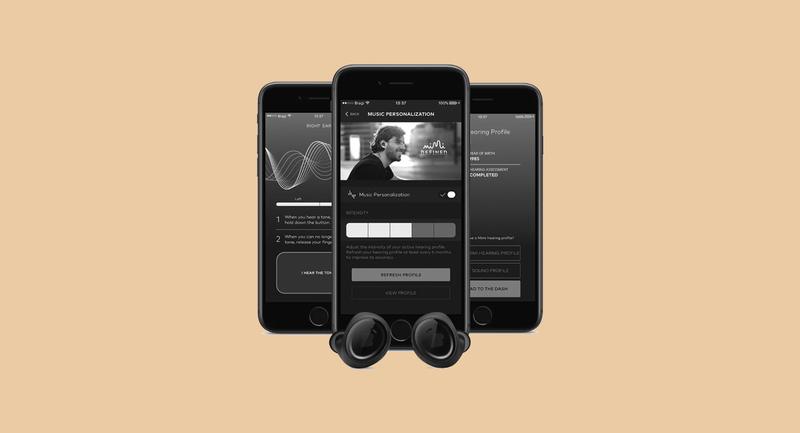 Bragi The Dash Pro True Wireless Intelligent Earphones are available for purchase by heading here.